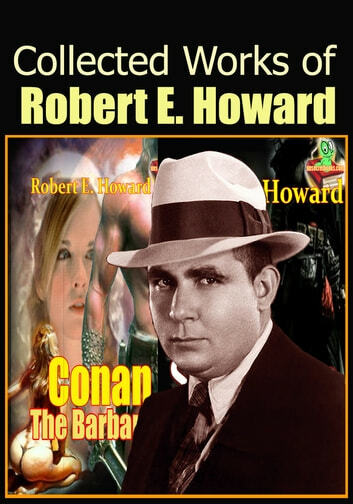 The Collected Works of Robert E. Howard is contained the works written by Robert E. Howard, who was an American author who wrote pulp fiction in a diverse range of genres. He is probably best known for his character, Conan the Barbarian, Solomon Kane, he is regarded as the father of the sword and sorcery subgenre. These are the works of Robert E. Howard in this book.